Does the collapse of Misco offer lessons for the IT channel? After 22 years in business, IT reseller Misco has gone into administration. The company had struggled to recover after a management buyout caused credit insurers to reduce their provision. Fewer distributors wanted to work with Misco under these conditions, leading to a reduction in trade. Misco CEO Alan Cantwell had been striving to reshape the business to include an expanded service offering, but the company ran out of cash before these ambitions could be realised. At the same time, HMRC withdrew support for Misco’s proposed VAT repayment plan, forcing them to go into administration. What does Misco’s collapse tell us about the state of the IT channel? Misco’s competitors were quick to point out that the company’s failure did not indicate a trend, and that the industry was generally healthy. Perhaps the main lesson to learn from Misco’s demise is that, even in a flourishing industry, poor practices and a failure to evolve will still lead to extinction. No matter how good the sales people are and the amount of public sector frameworks you are on, if the business is mis-managed over many years then it is still likely to fail eventually. Reselling can be lucrative, but the margins are thin, so cost-control is vital. 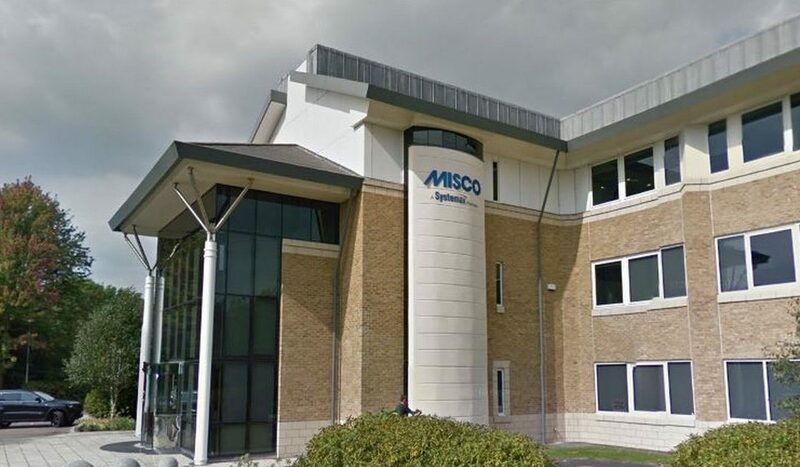 One example of Misco failing in this regard is their Weybridge office – costing over £1m in rent and never more than 25% full in the years they were there. The decision to take on that site appears to have been borne out of vanity (by the then MD) rather than the needs of the business. This is just one example of Misco’s reckless spending. Looking from the outside in, it wasn’t difficult to spot that the top level direction needed sorting out. But alas, when someone did come in and start to make the necessary changes, it was too late. Once you’ve lost the confidence of the taxman and credit insurers, the writing is on the wall. Good salespeople will always find jobs elsewhere, with other resellers always keen to snap up more end users and can justify short term taking a hit bringing these guys on. It’s the valuable backend staff that are likeliest to suffer for longer as there are fewer of these posts around, especially when you consider the location of the main office in Wellingborough.